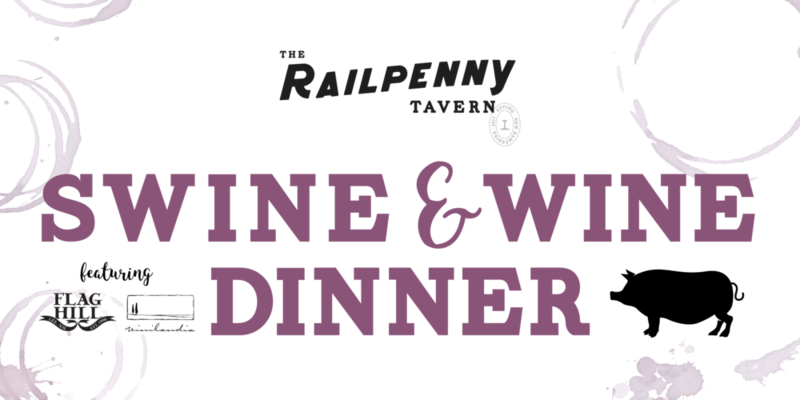 Join us for our Swine & Wine dinner featuring Flag Hill Farm and Vinilandia wines! Dinner is five courses with wine pairings. Tickets are $55 and can be purchased by clicking the button below.